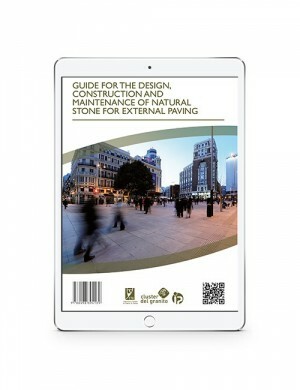 The use of stone for pavement construction has been a common practice of man throughout time with satisfactory results. 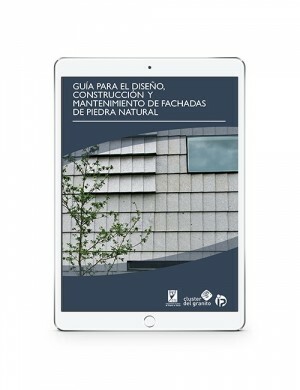 This is due to the countless advantages this material offers in terms of design and construction, as well as the requirements that must be met to optimize its use. 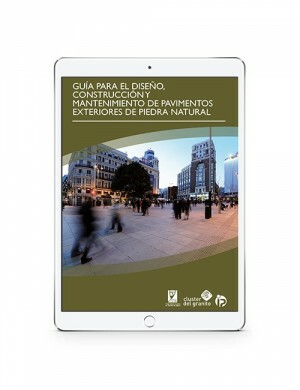 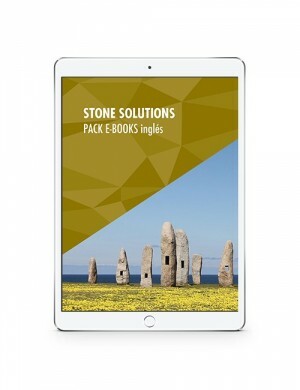 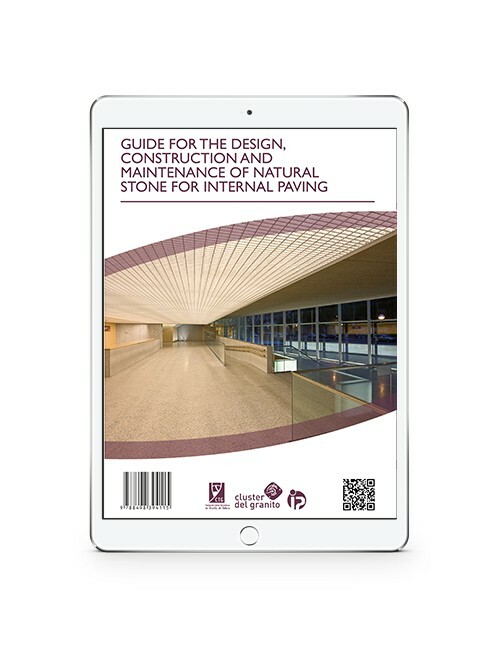 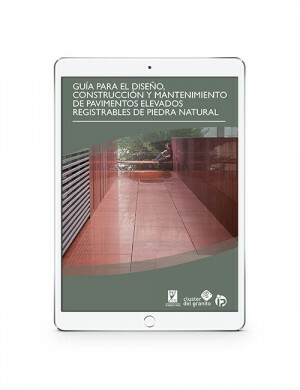 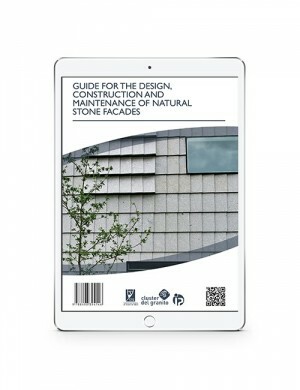 This e-book explains the requirements demanded from the materials that make up the pavement system as a whole, the section calculation tools, the requirements for receipt acceptance at worksite, as well as the quality controls on the finished work units. 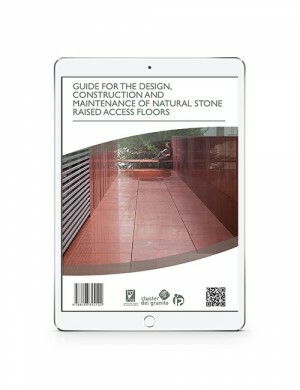 Likewise, it offers the reader a classification of the most common damages affecting the stone flooring and the repairs that have to be done to correct them. 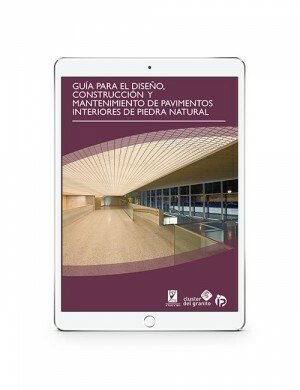 This way, the opportunity of preventing the damages on stone flooring is offered by means of the prior analysis of the interacting actions.